Hire this venue for your own event - it has two function rooms the largest of which can hold a maximum of 600 guests and the smallest is ideal for 25. Built in 1729, Nicholas Hawksmoor's Christ Church creation was declared dangerous and closed in 1956. Vigorous campaigning, from the poet Sir John Betjeman among others, eventually saved this city landmark from demolition, but took decades to raise the money for the full restoration that has finally returned one of London's most stunning churches to its full glory. 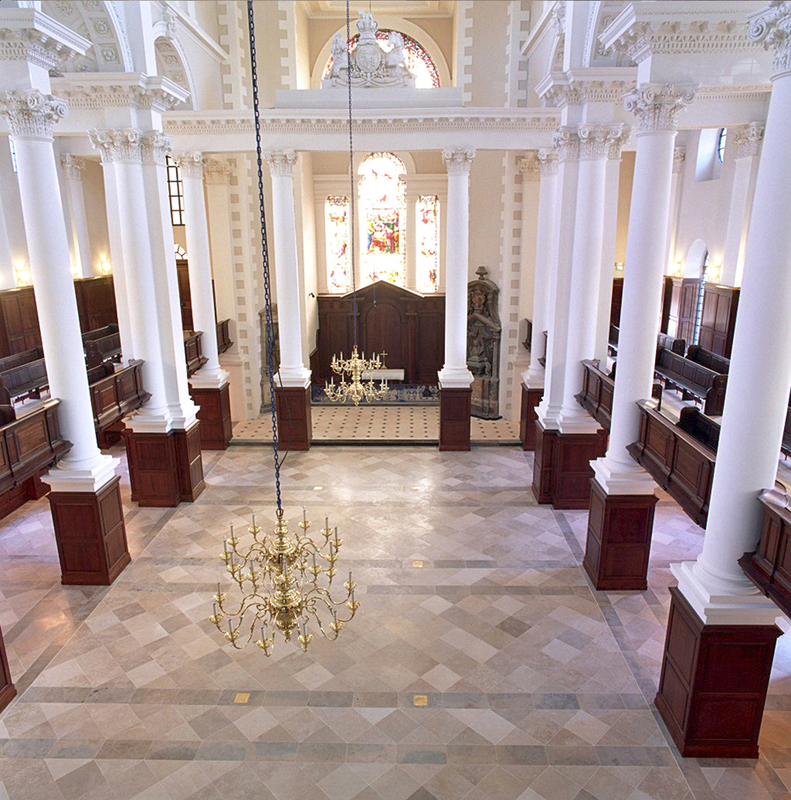 The modern parish, between the offices of the City and the largely Moslem community of Brick Lane, is unable to fill the 640 capacity, so the church has been pressed into service as a visual arts gallery and concert hall. There can be be few more attractive venues for the arts in London. From cheap budget hotels to luxury 5 star suites see our special offers for Christ Church Spitalfields hotels, including H10 London Waterloo Hotel from 55% off.